Dear friends, brothers and sisters. I am a witness to the first person in the history of their family to finish their secondary education. I am also a witness to many young women who struggle every day to change their future. I am a witness of a young woman who leaves drugs and changes direction in order to serve others. I am a witness to the happiness of a young woman who finishes the university process everyone said was impossible, by going “upstream”, against our culture and the segregation that we experience. I am also a witness of pain, suffering and violence to a degree that I dare not write. There is a lot of evil, but we believe that to overcome evil we must do good (Romans 12:21). 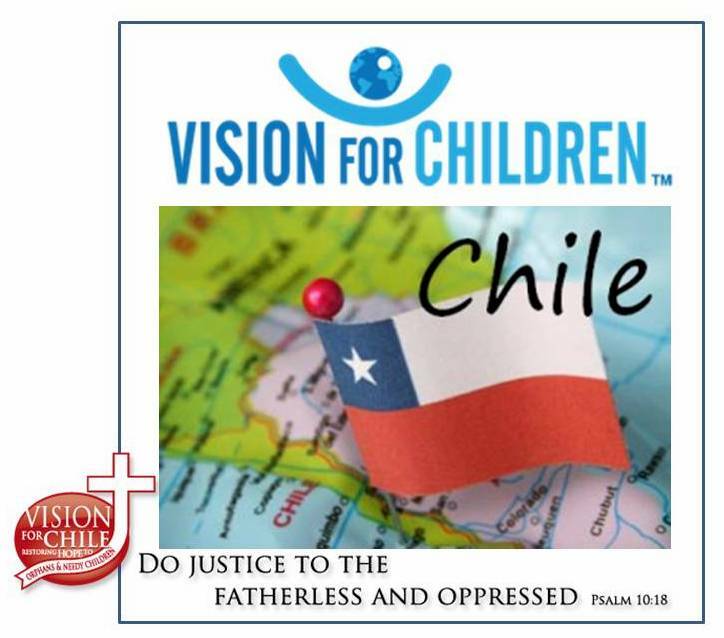 This has led us at House of Hope, dear brothers and friends, to fight against the evil, the inequality, and the injustice here in La Pintana, Chile. I write this message to my friends, brothers and sisters who believe that with love, sacrifice and discipline a child can have a better future, a future with hope, and a present with peace, peace which is not understood after a storm. Today we started a campaign to collect funds to be able to pay for and survive as a home and as a foundation. Your prayer, volunteerism and finances can help us continue. We have a deficit of $4,000 that is affecting us. We had an emergency fund but it is running out. Help us to continue to assist the children and young persons who need it. I thank God for his provision and for you and you support. Next Post VFC share at Warren Chapel.